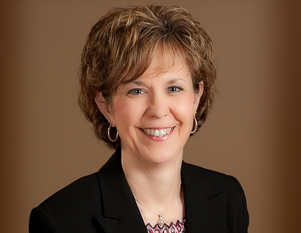 Julie Evans is the Senior Wealth Manager of the firm. Post-graduation, Julie had been employed by an international large earth moving equipment manufacturer which provided her with the opportunities to assist clients in superior client care. Since joining the firm, Julie has been heavily involved with working directly with clients and also participates as a team member for our clients that require specialized assistance in several areas of wealth management. Julie brings her unique talents to each of our Wealth Management clients, with a passion on counseling participants in several 401k’s under management and is also available for clients that prefer professional perspectives with a woman’s touch. She has been with the firm for nearly 20 years during which, among her many honors and distinctions, has completed the Dale Carnegie program with high recognition. Julie has been married to her husband, Scott, for over 30 years and has one grown son and a daughter in high school. 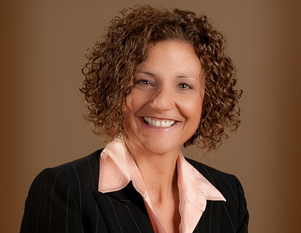 Julie Robertson is the Senior Account Executive for the firm. Post-graduation, Julie’s prior career spanned over 23 years working at a nationally known financial institution. Julie’s vital role at Guardian Wealth Management, established over 17 years ago, enables us to concentrate on the core of our business by providing critical support to the team and our clients covering a broad spectrum of areas. Julie’s concentration is overseeing the high-level servicing for our clients; initiating/processing of client transfers, distributions requests, and managing the establishment of new client and company accounts. Often, she is the voice you’ll hear when calling our office. Julie has been married to her husband, Mike, for nearly 30 years and has two grown sons and 3 grandsons.